In an appearance on Hot Ones—“the show with hot questions and even hotter wings”—on Thursday, Chrissy Teigen beamed warmth and patience at some of her hornier fans. She continued that she believes this means she and Legend “project this sexiness that we don’t really have.” She said this while sucking on an ice cube, because she had just ingested some very spicy wing sauce. I’m just trying to set the scene. 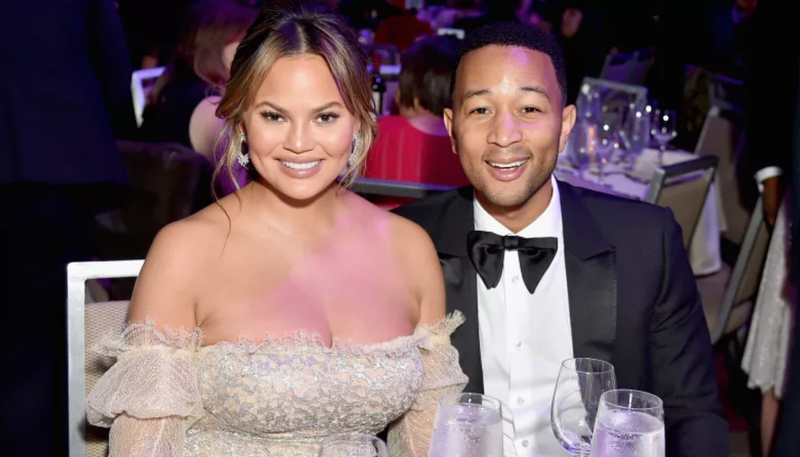 What’s important is still that Teigen is far too generous and deserves more than having her palate blown out so badly she needs medial assistance. Finally, I am leaving this tweet here…to foster debate more debate about heat! I know you’re dying to purchase an honest-to-god Judge Judy face serum, but for this you will need an abundance of caution!